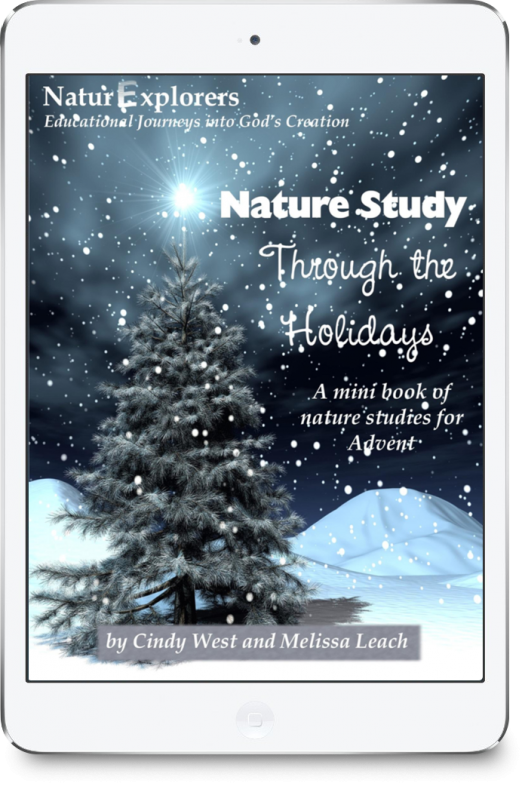 You may not think Advent nature study should be a ‘thing’, but these unique Christmas lessons will keep the entire family excited about school in December! This unique Advent curriculum is just what you need to prepare your children’s hearts for Christmas! 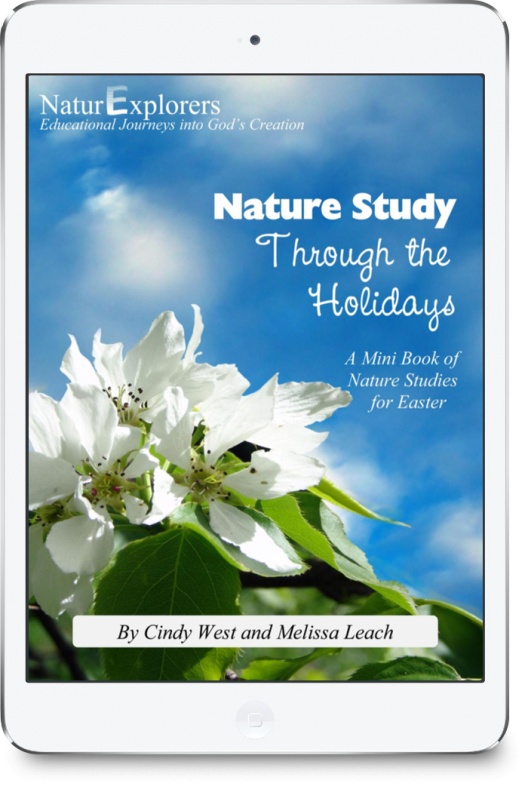 Christ-centered lessons with a nature study twist will draw you into the Word and allow you to check off several boxes in your lesson planner during the busy weeks before Christmas. What exactly is Advent? It’s a weekly focus on various parts of the Christmas story in the four weeks leading up to Christmas. For each of these weeks, we have provided you with engaging activities that your whole family is sure to love! This is a low-stress curriculum! You can choose to use it once per week of Advent or every day. You can use use all the activities provided or pick and choose. Exciting nature study activities allow your children to concretely ponder upon the weekly Advent themes. 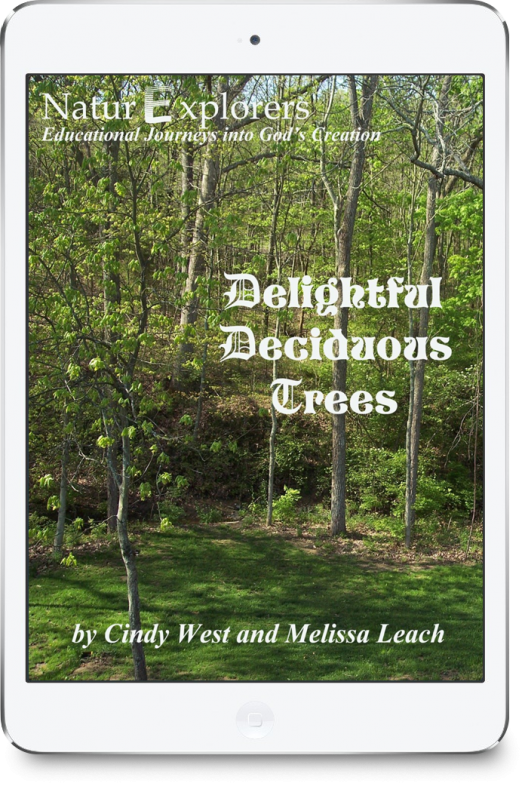 For example, after reading Scripture about God raising David up to be a righteous branch, your children will enjoy one (or more) of five nature walks focusing on evergreens. 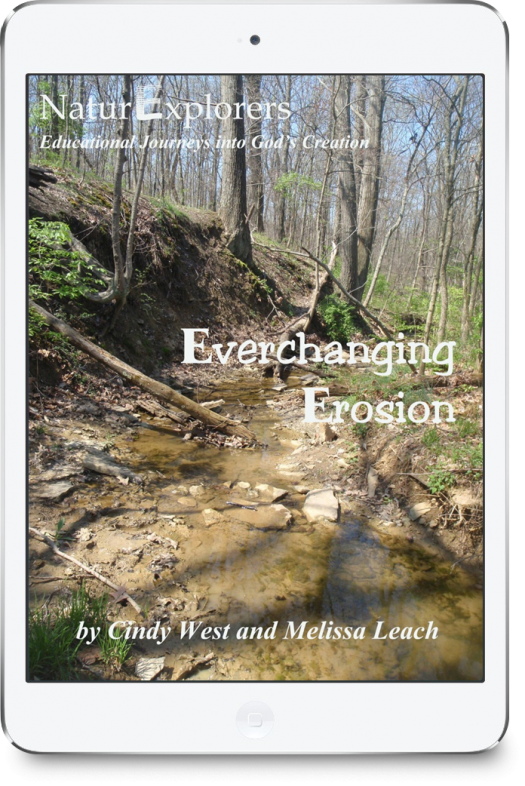 Not only do most walks include several options for nature journaling, note-taking, and/or discussions – eight full-color notebooking pages are included! 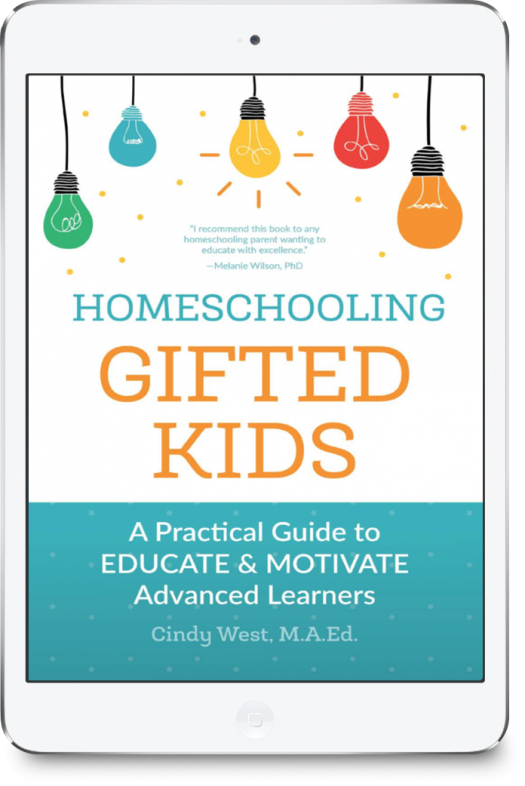 For most families, there are enough ideas to keep you scientifically busy during Advent for at least 2-3 years. 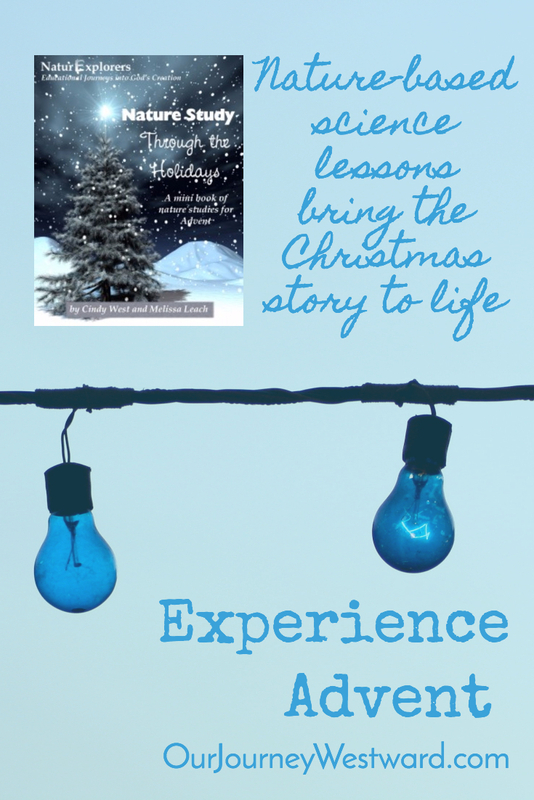 Through these gentle nature study lessons, our hope is that you will grow closer to the Lord and His perfect gift, Jesus, this Christmas season. Bonus: We have included ideas and notebooking pages for Thanksgiving and an after Christmas study of the Wise Men, too!